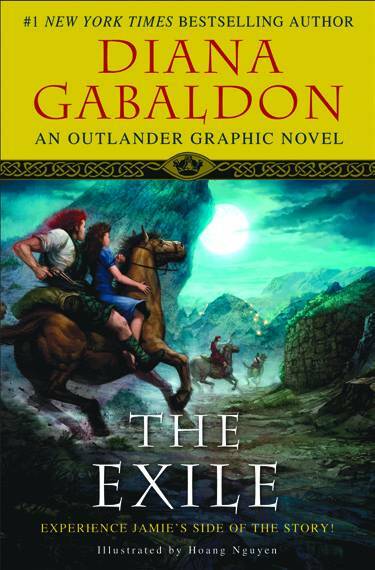 The Exile re-tells the story of Diana Gabaldon's original Outlander novel from Jamie Fraser's point of view, revealing events never seen in the original story and giving readers a whole new insight into the Jamie-Claire relationship. 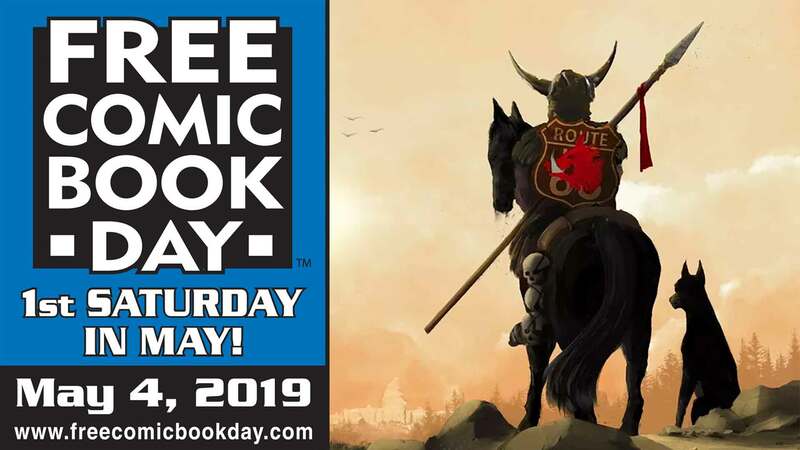 Jamie's surreptitious arrival in Scotland at the beginning of the tale, his feelings about Claire, and much more - up to the point where Claire faces trial for witchcraft and must choose whether to return to her own century - are brought to life in brilliant four-color art. SIgned to be a series on STARZ. Signed Bookplate editioned signed by author/creator Diana Gabaldon , limited to initial orders.